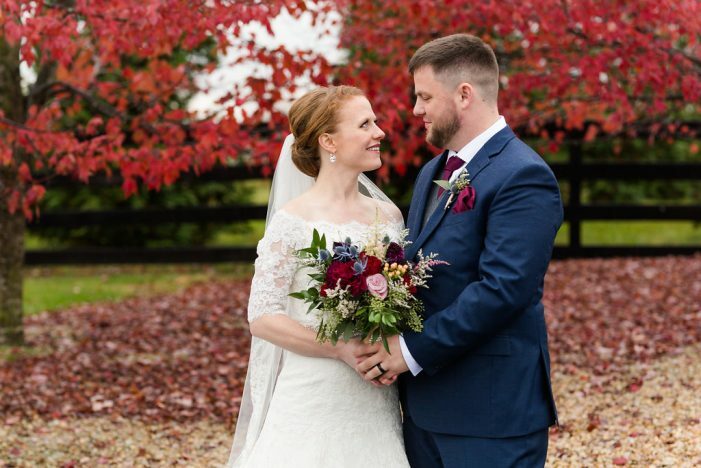 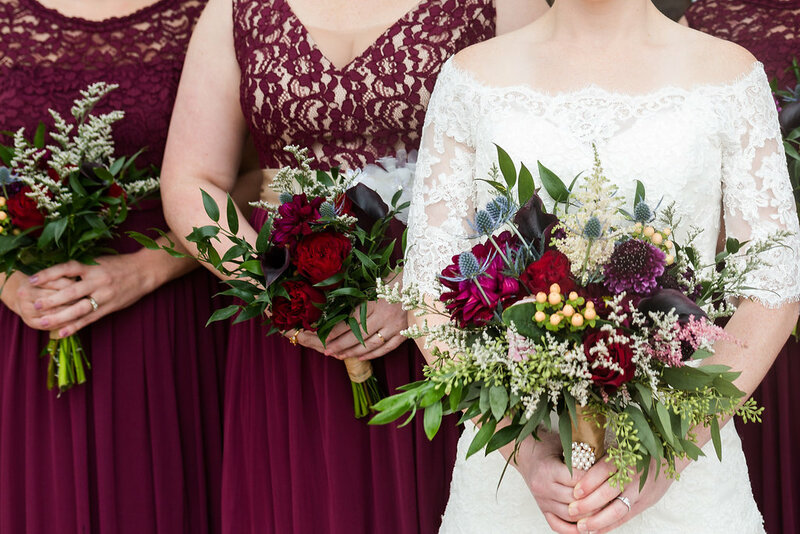 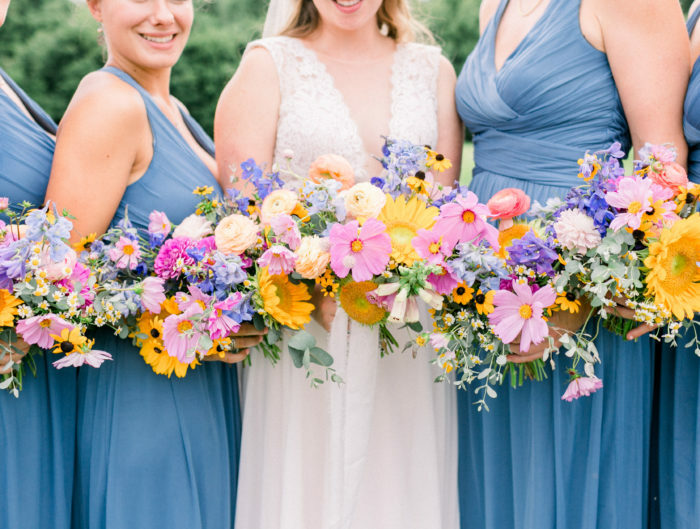 We are not quite ready to get rid of fall hues quite yet, so we just had to share today’s Hermitage Hills Farm wedding from the hills of Virginia. 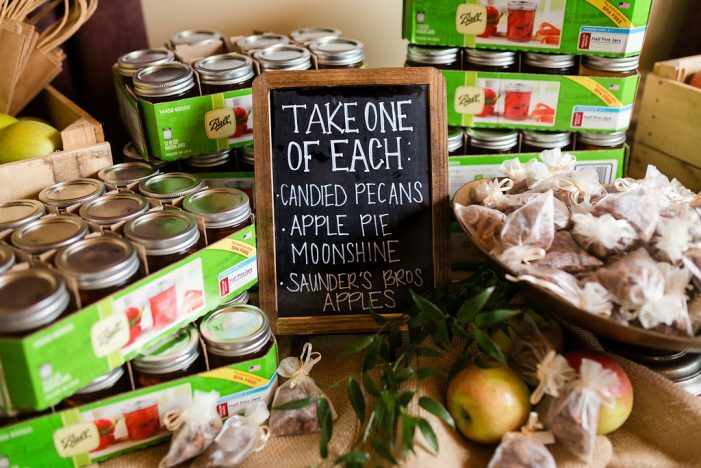 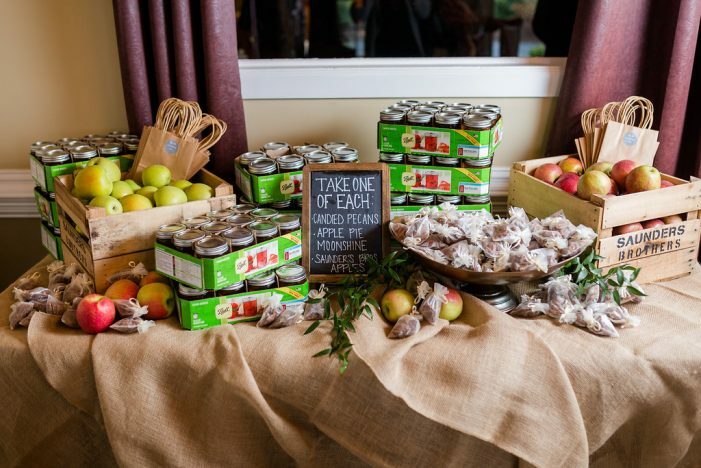 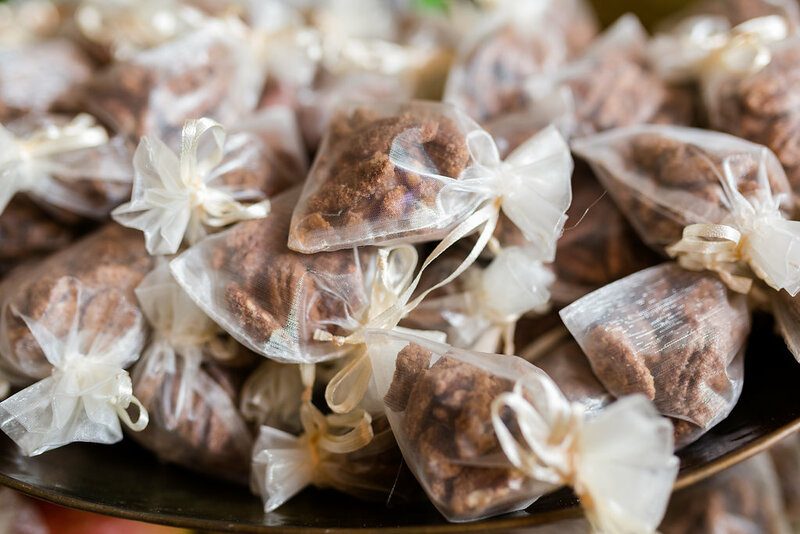 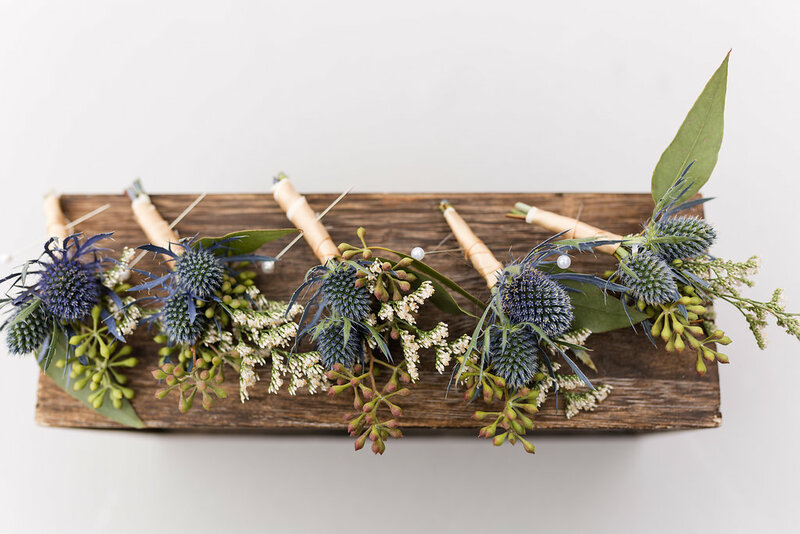 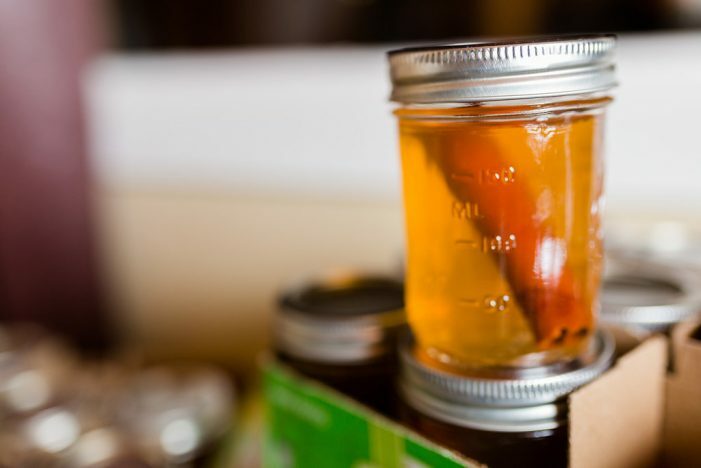 From the berry bridesmaid dresses, to the adorable apple themed wedding favors, we love the nods to classic fall wedding ideas. 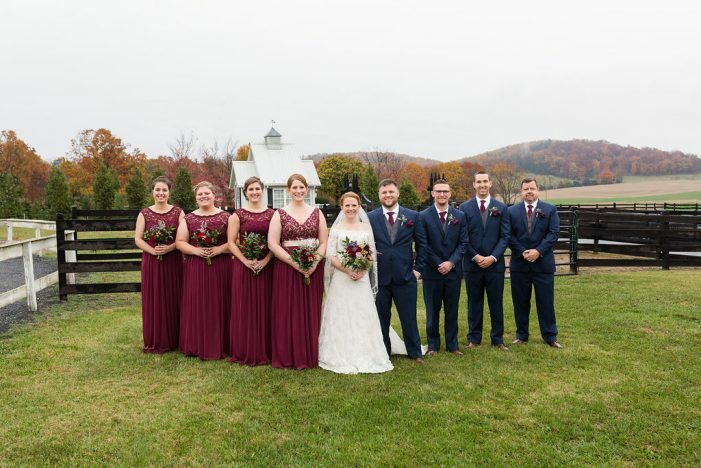 Meaghan and Matt met years before at a Virginia Tech football game. 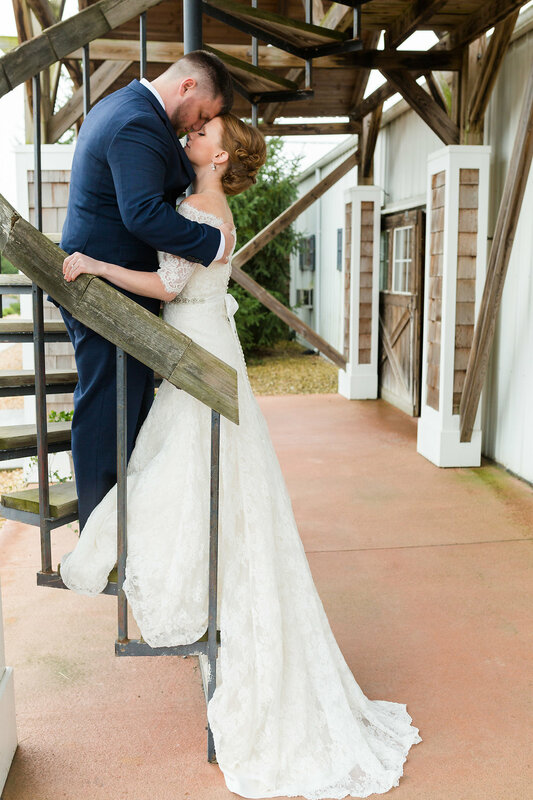 She was visiting her brother for the weekend. 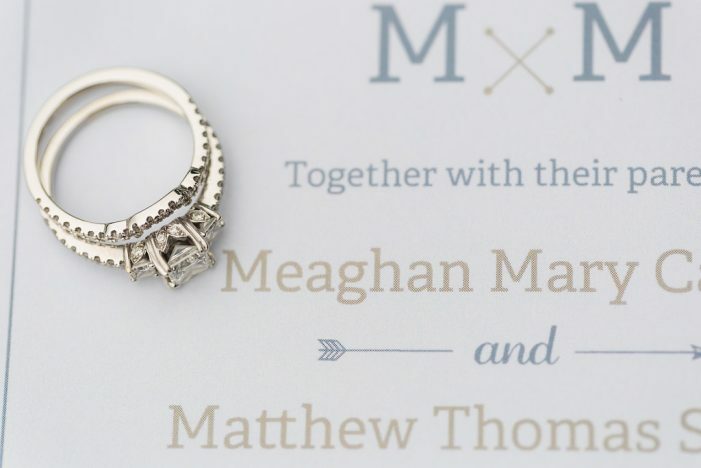 However, after meeting Matt, she ended up spending most of the weekend with him instead! 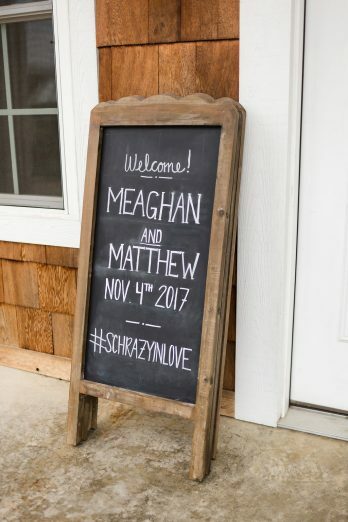 Fast forward 7 years later, Matt surprised her with an intimate proposal in their B&B alcove while away on vacation. 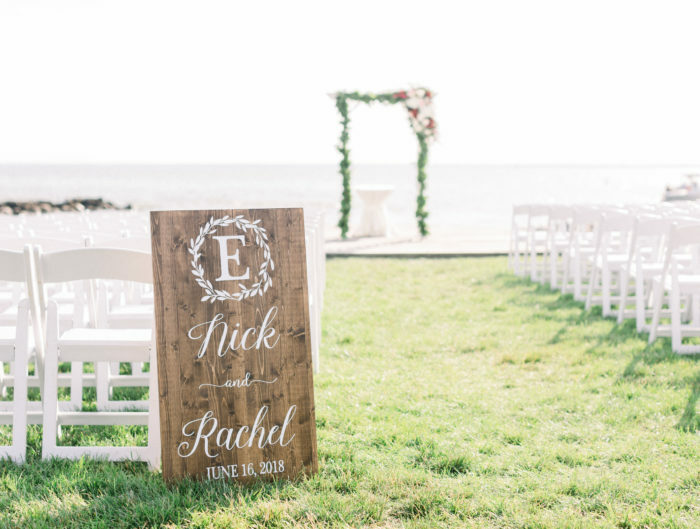 After a day horseback riding and a couples massage, he planned a surprise! 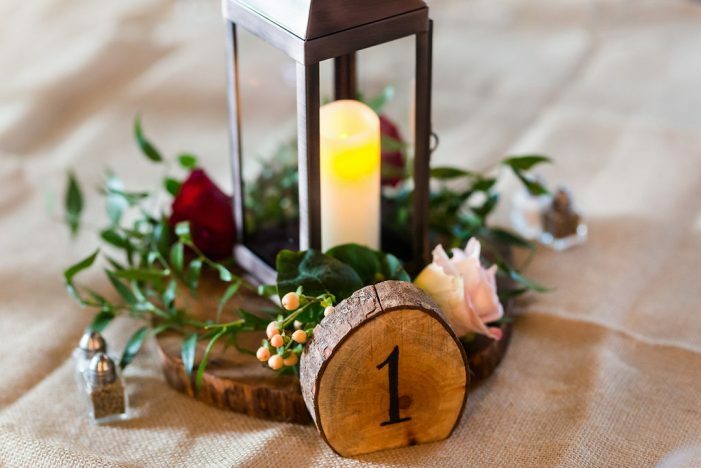 With roses, candles, and champagne when they returned, he got down on one knee to propose. While their wedding was unfortunately rained on, it didn’t stop the couple from creating an intimate backup plan. 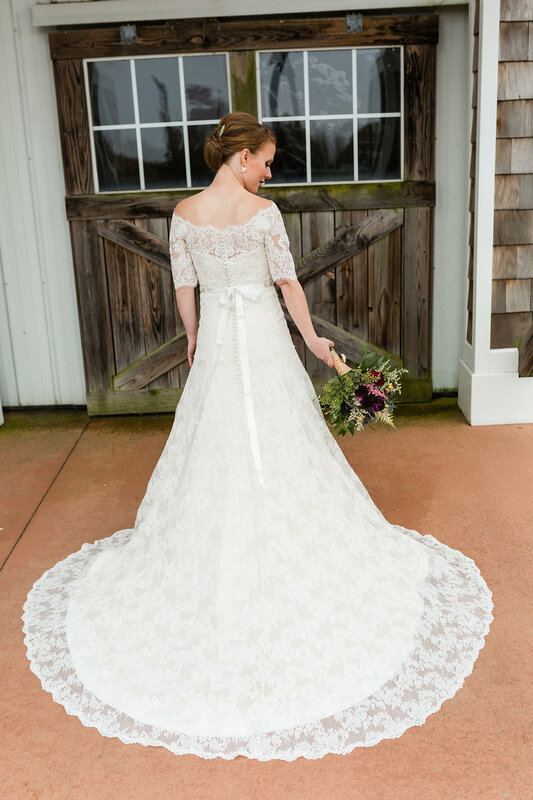 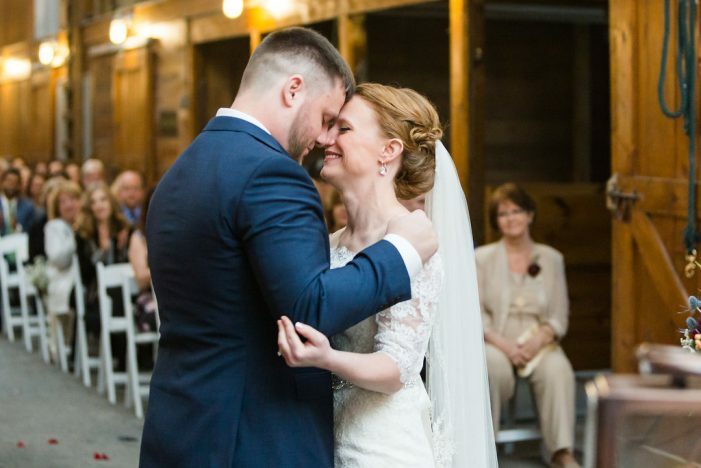 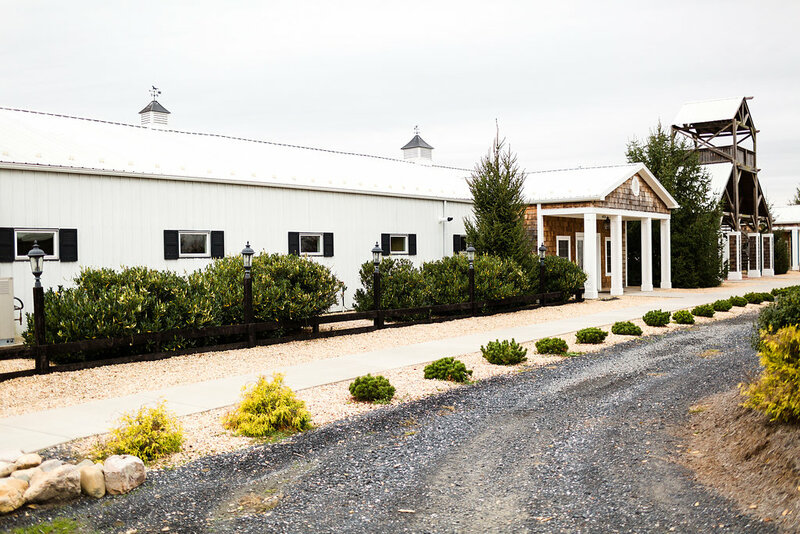 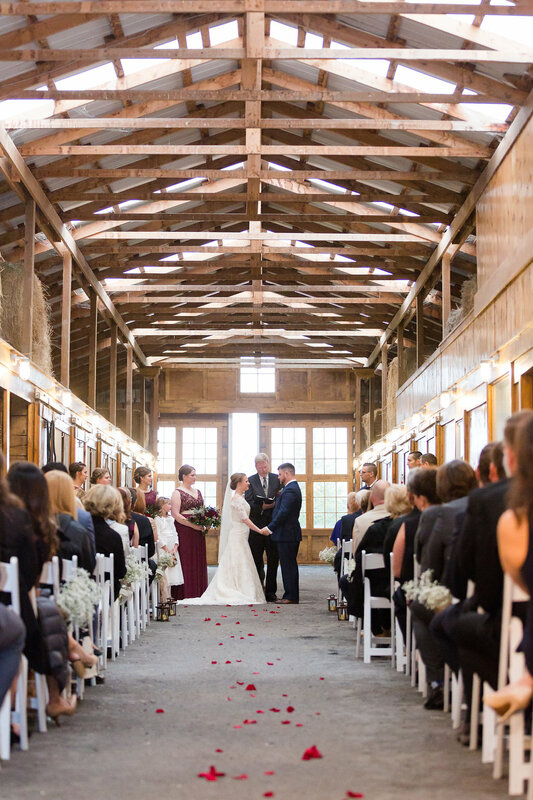 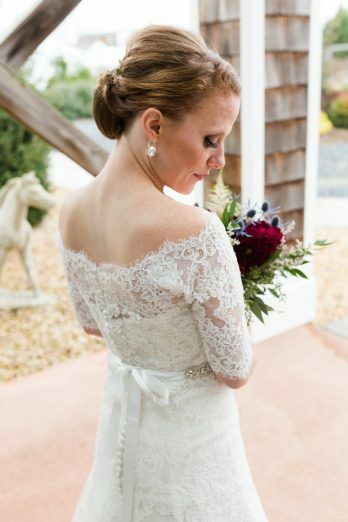 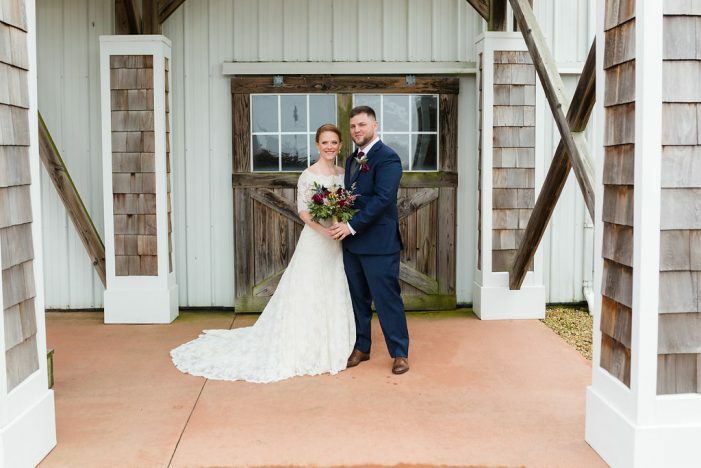 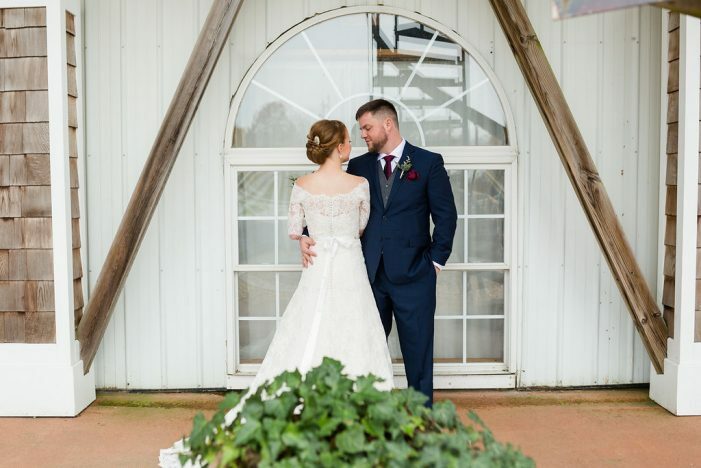 The Virginia wedding venue’s long stable barn was the perfect spot! 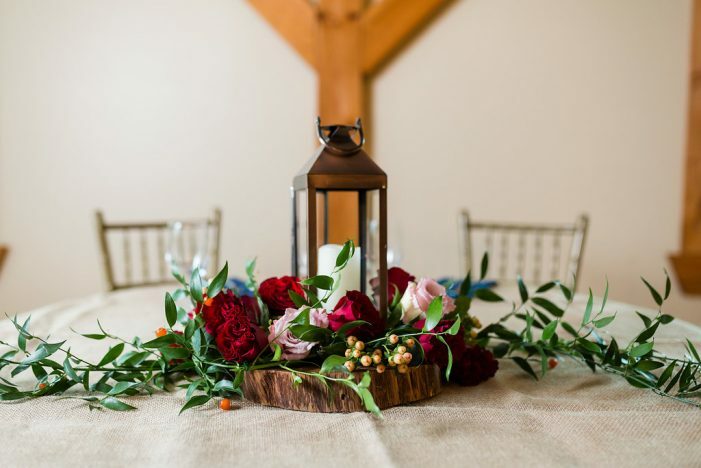 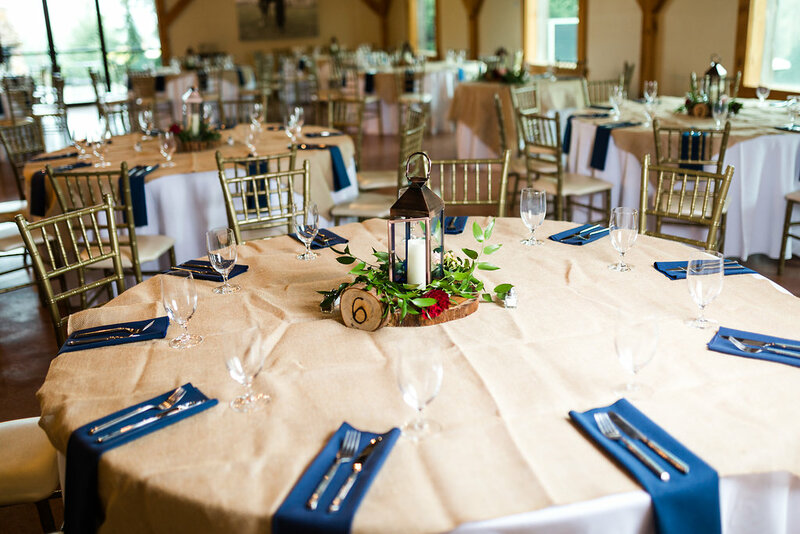 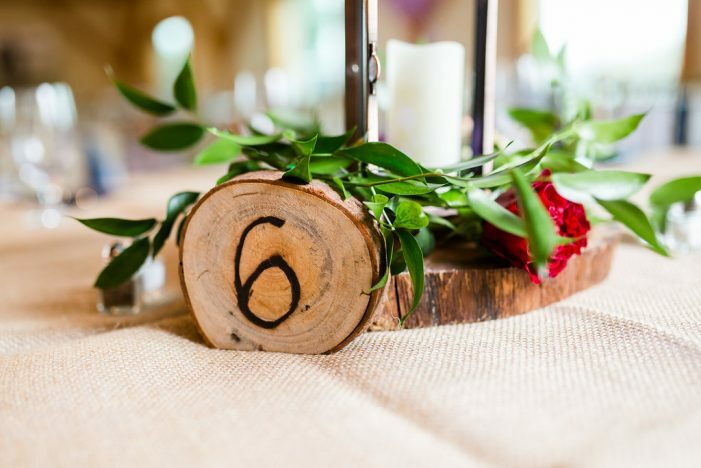 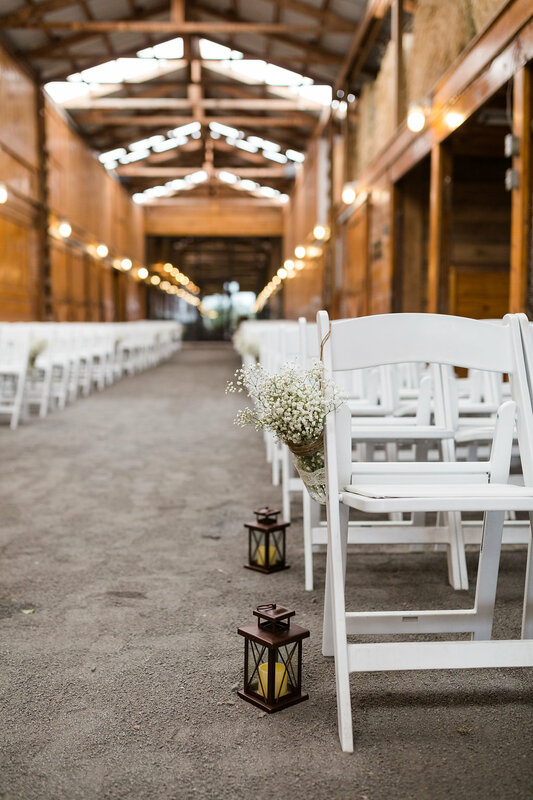 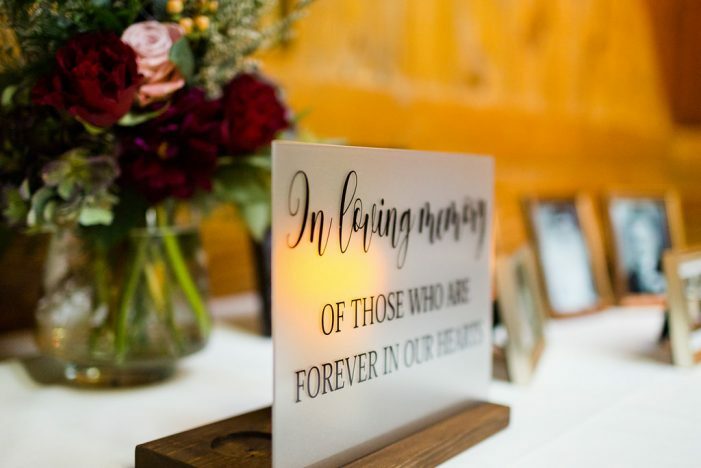 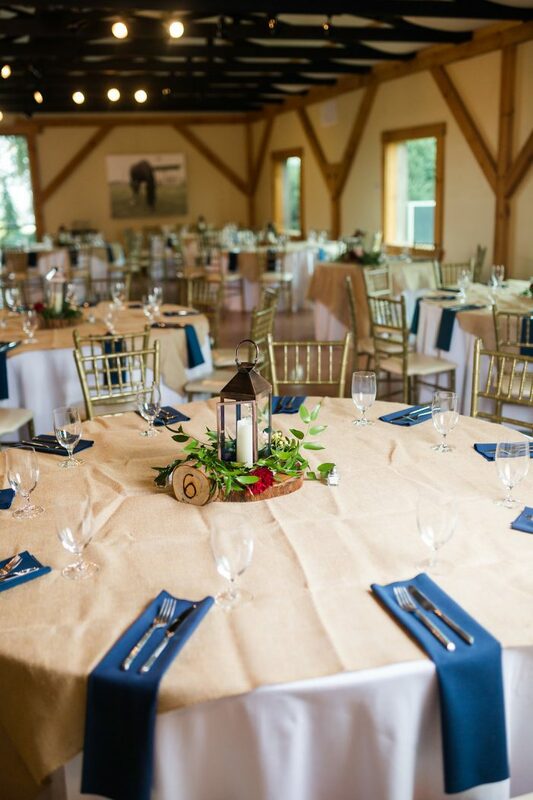 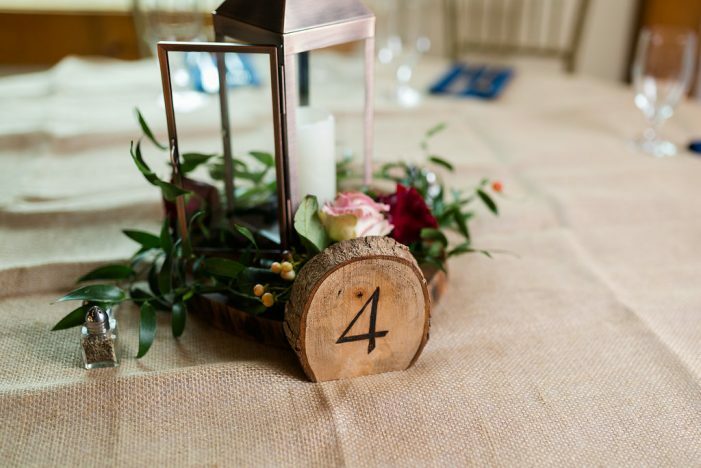 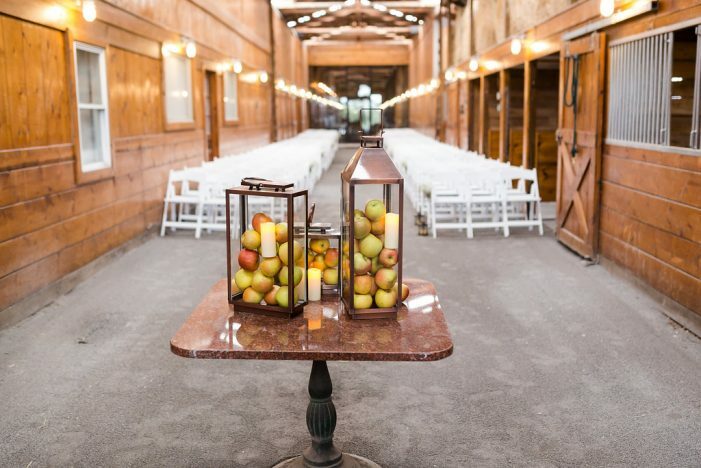 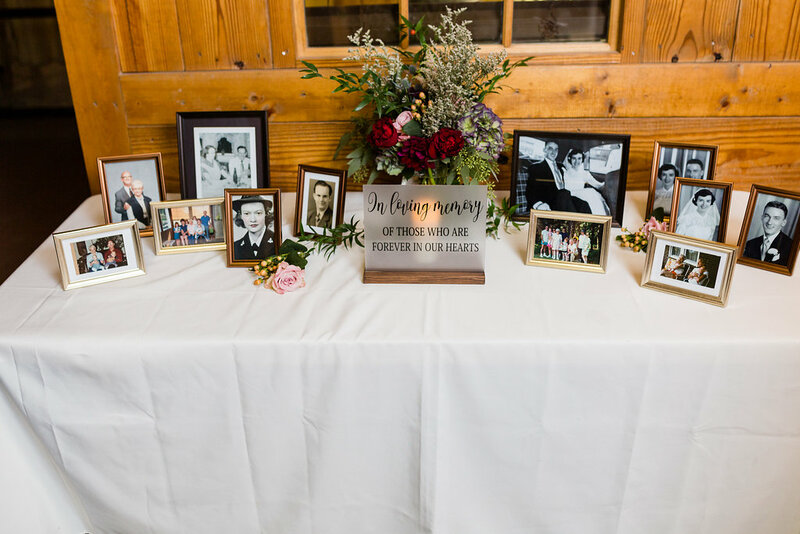 Mixing rustic elements such as locally harvested crisp apples, burlap linens, and lanterns, they made sure that their overall décor paired perfectly with the more rustic barn aesthetic of farm wedding venue. 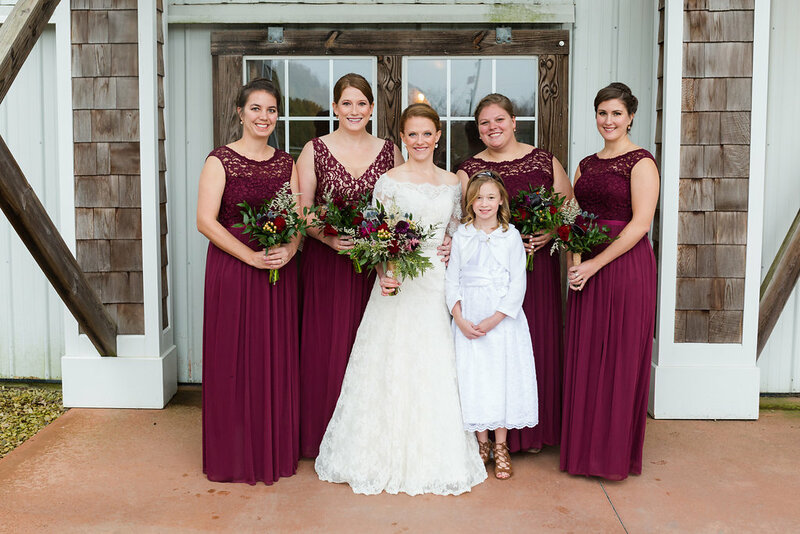 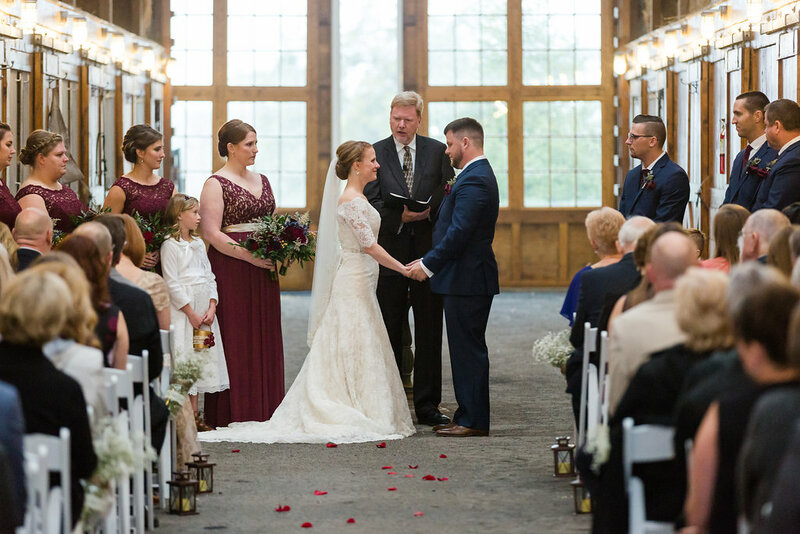 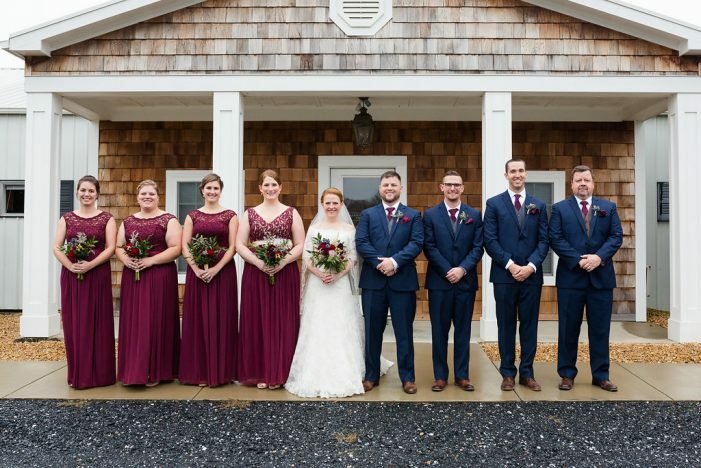 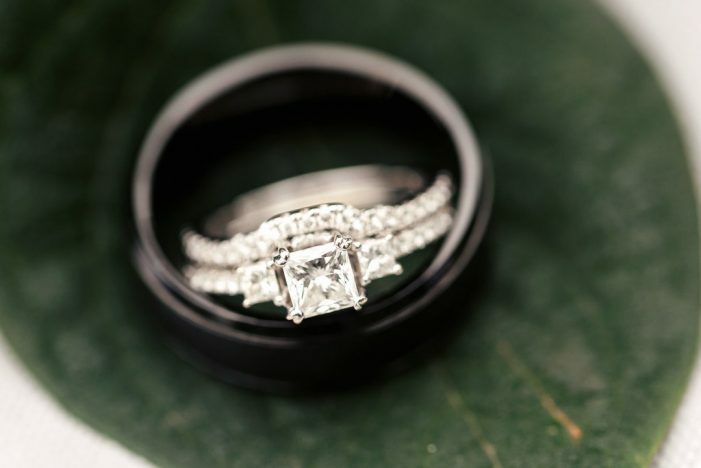 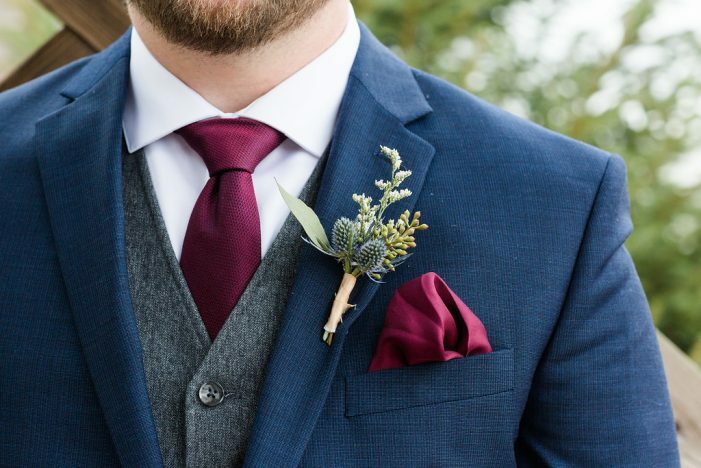 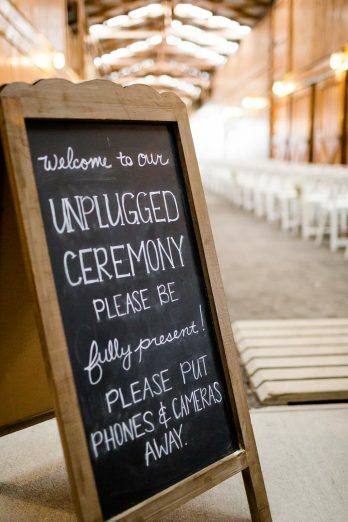 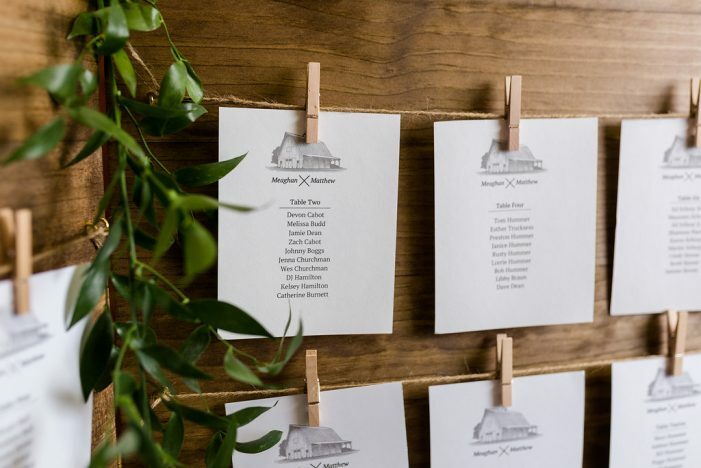 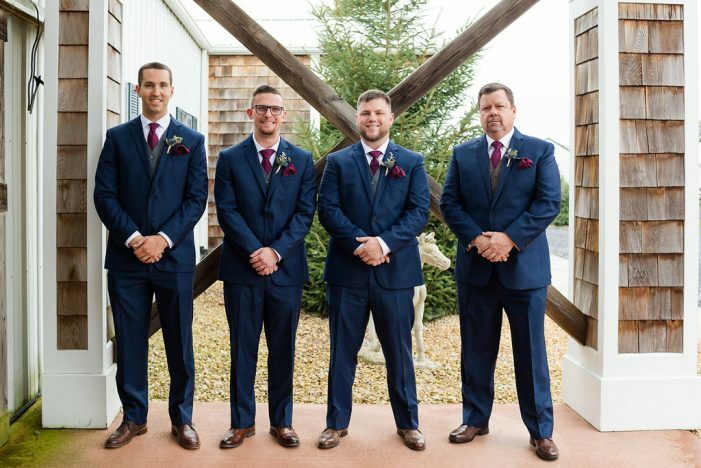 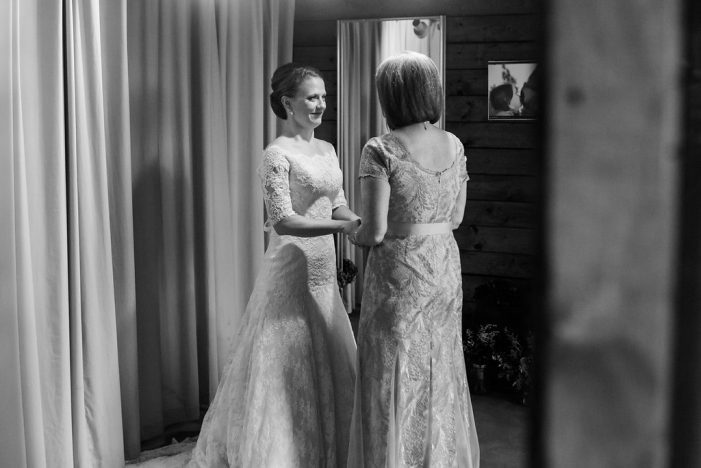 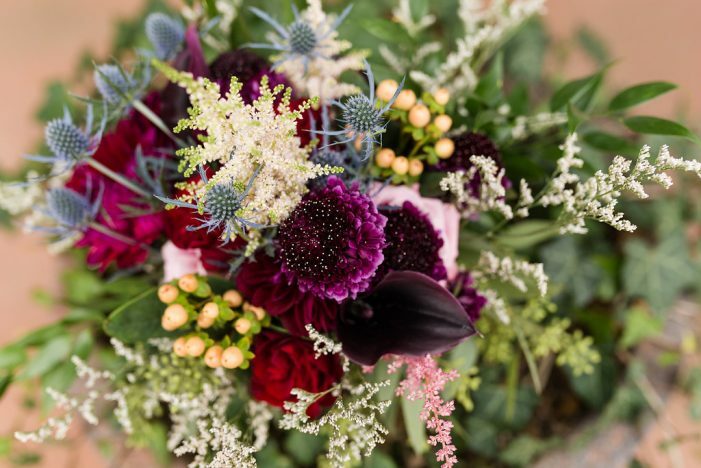 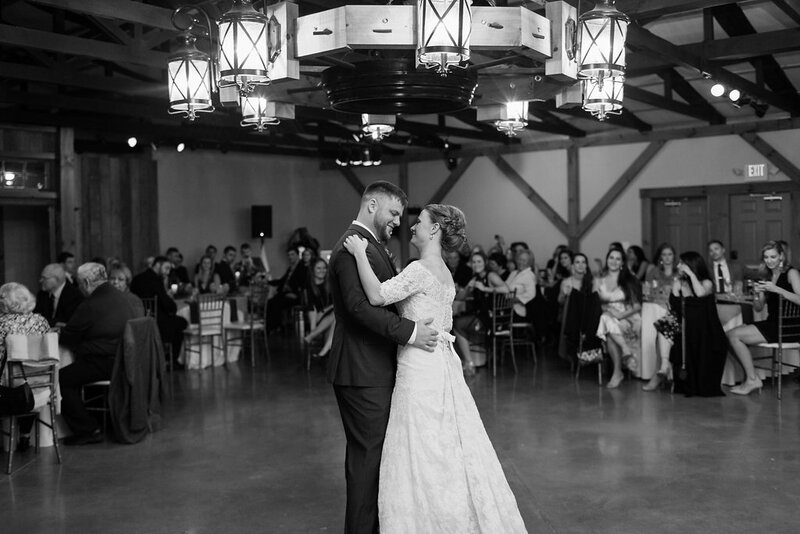 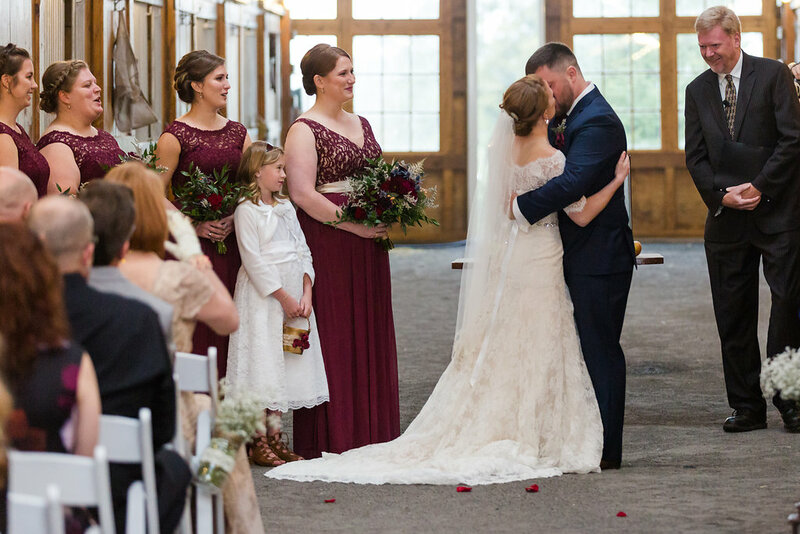 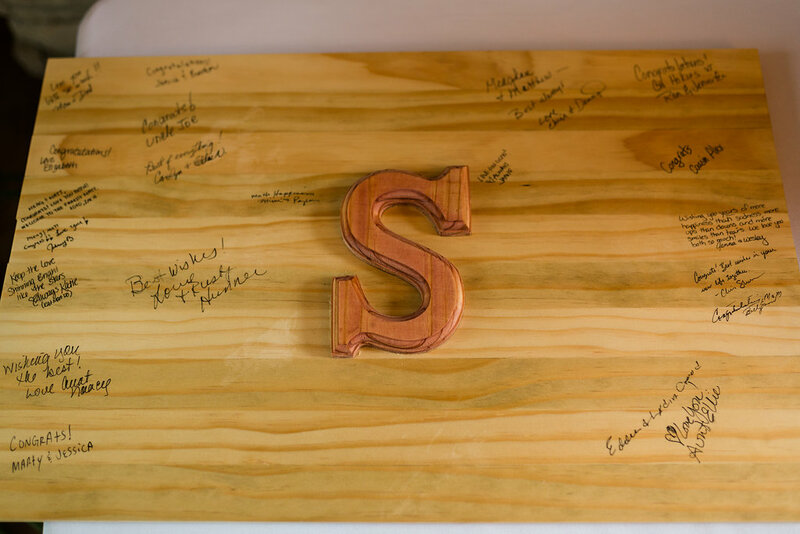 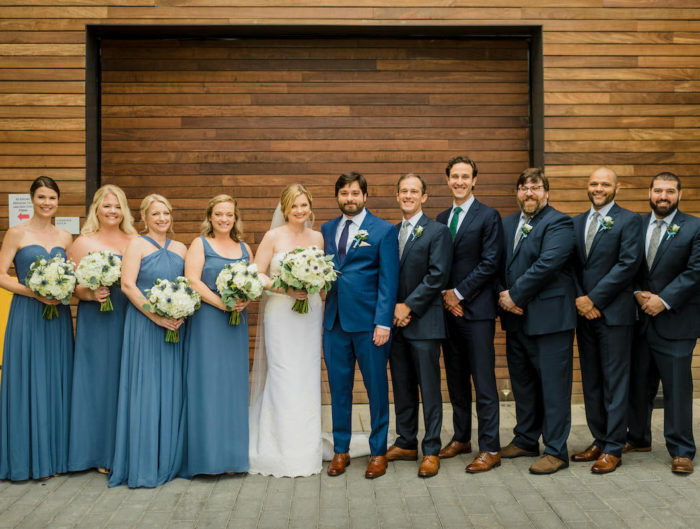 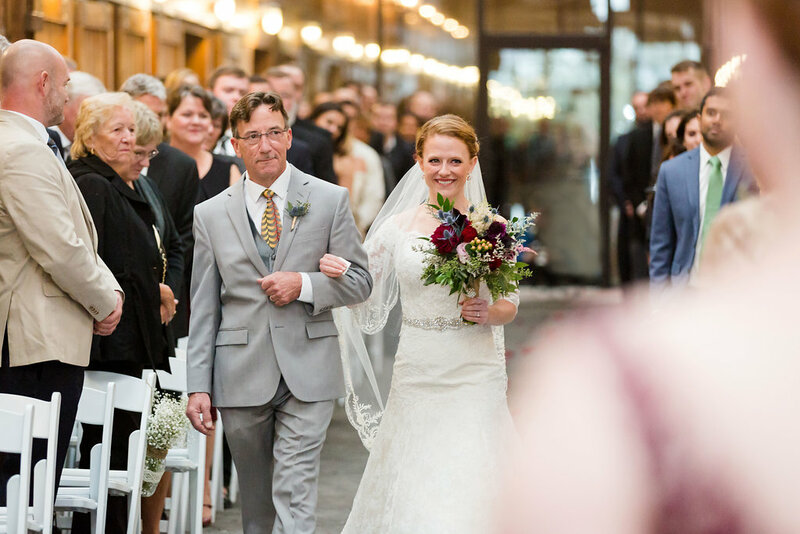 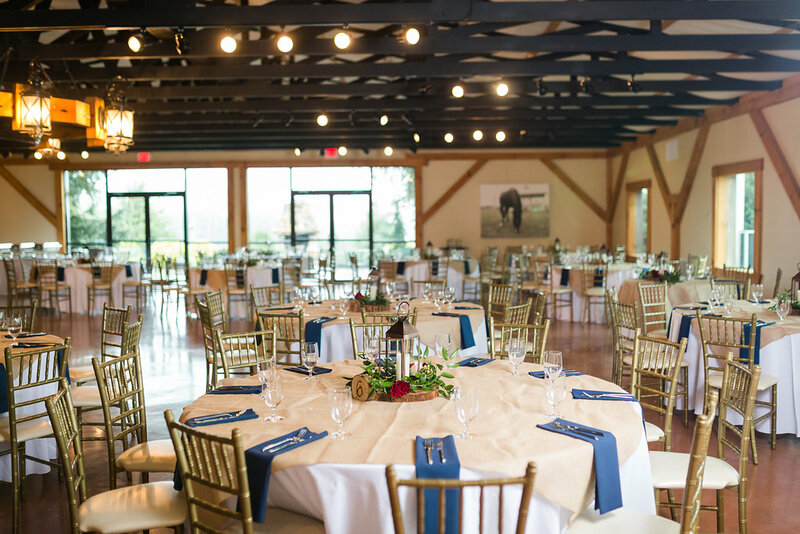 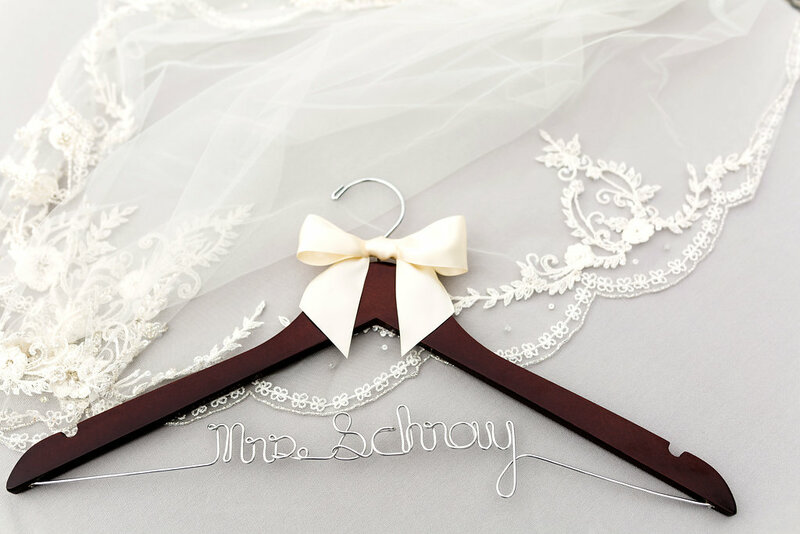 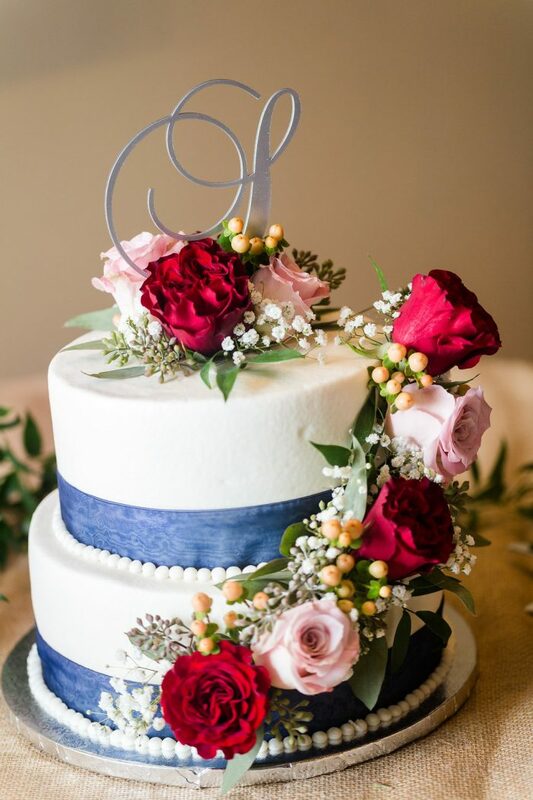 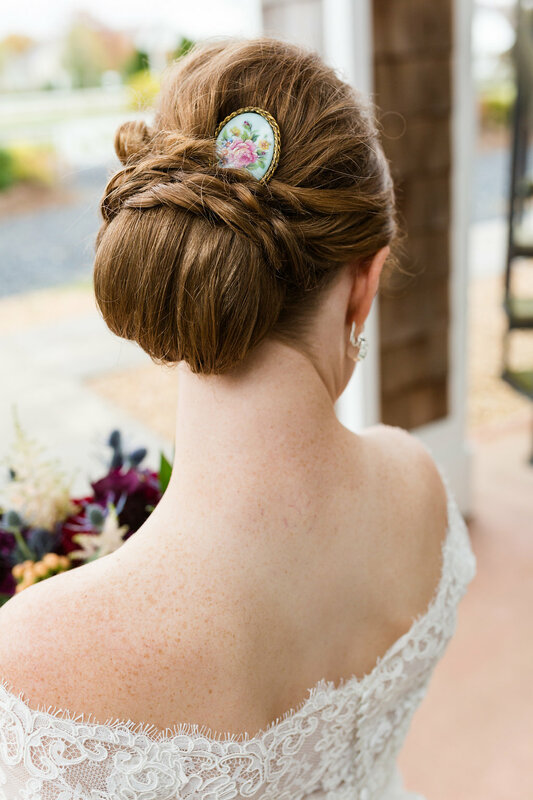 Thank you to Christy McKee Photography for sharing Meaghan and Matt’s berry barn wedding with us through Matchology.